Building a WordPress membership website is an excellent way of monetizing your website. 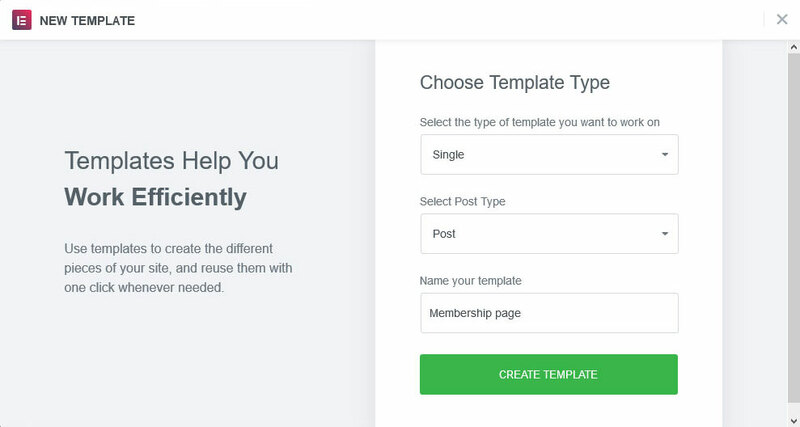 In this in-depth article, we'll cover all of the essential steps when creating a membership site with Elementor and MemberPress. Building a WordPress membership site is an excellent way of monetizing your website. Having a members-only section allows you to offer paid content, create recurring income and turn your site into a community hub. 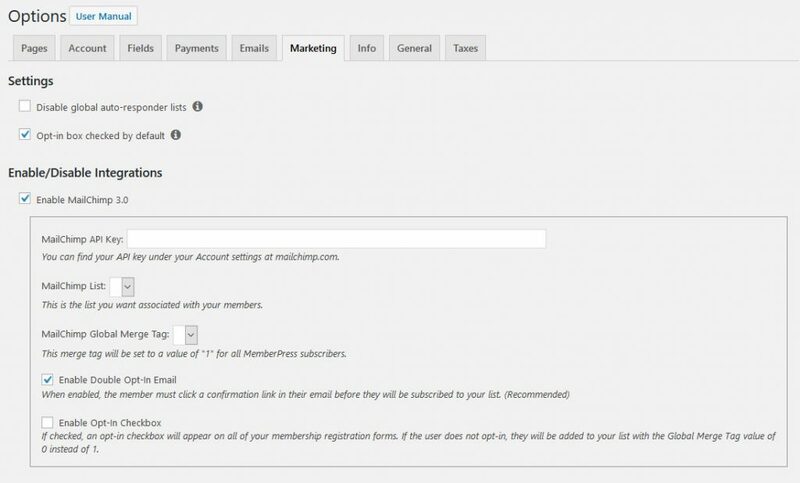 In the following article, we will show you how to build a membership site in WordPress using Elementor and MemberPress. This post will cover the setup process, creating memberships and protected content, designing important pages and login forms, email notifications, reports, and more. The WordPress sphere offers many excellent solutions for creating a membership site, each with different features and their own pros and cons. You can find a comparison of the most popular ones in this post. 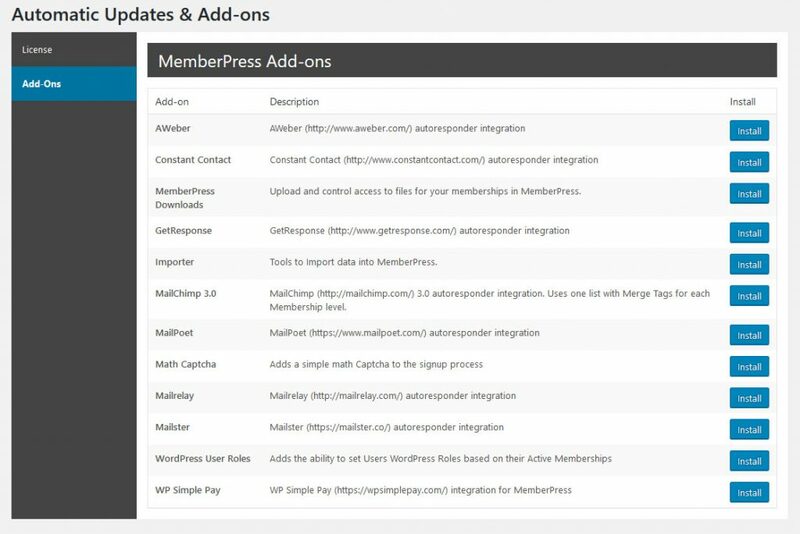 As already mentioned in the introduction, for this tutorial we will be using MemberPress, one of the most popular WordPress membership plugins. It works with any theme, is easy to use, beginner and developer friendly and has a wide range of features. MemberPress is perfect for adding subscriptions, paid content and digital downloads to your site. In addition, it offers great support and detailed documentation. However, it’s also a paid-only solution (starting at $129/year). So, if that’s not for you, you might want to refer to the comparison post linked above. Once you have signed up to MemberPress, you will receive an email with a download link and license number. Click the link to get a copy on your computer. Then, log into your site and go to Plugins > Add New. Click the Upload Plugin button at the top of the screen, then browse to your file and hit Install Now. Make the plugin active on your site when the process is finished. After that, go to MemberPress > Activate. Here, paste your license key and hit the big blue button. Well done! Now it’s time to start configuring your site. Once you have installed and registered your copy of MemberPress, it will ask you to go to the options page (MemberPress > Options). You don’t need to deal with all the settings here right now, however, we will get back to this section repeatedly during the tutorial. For the beginning, make sure to hit the Update Options button under Pages. This will automatically generate the thank you, account, and login pages. If you plan on monetizing your membership site, make sure to configure a payment method under Payments. MemberPress supports Stripe, PayPal, and offline payments. If you are struggling to set things up, the documentation will help you out. Under Info, you can add your business information and General lets you choose your membership site’s language and currency. Configure tax rates under Taxes if you already feel capable of that, otherwise, let’s move on. Alright, now that we are done with the setup, let’s start putting together the actual site. The first step is to create memberships. These are what your clients can purchase and sign up for. You can have several with different pricing, features and access levels. Unsurprisingly, creating them happens under MemberPress > Memberships. It works pretty much the same way as everything else in WordPress. Hit Add New at the top to create a new level. Give it a name, add a description, and set the terms in the right (price, recurring or one-time billing, expiration). After that, you need to configure the Membership Options at the bottom. Registration – Controls the sign-up button text, thank you message, email message, payment methods, and which user information to collect. Much of this you can also define globally (more on that below), therefore, you only need to configure these if you want to use special settings. Permissions – Determine who can purchase this membership and the message they get when they don’t have permission. Again, there are also global settings for this. Price Box – Configure the design and content of the pricing table for the membership. This will show up on the pricing page later, so don’t skip it! Advanced – Advanced options for membership URL, pricing terms and redirects. Once you are happy, hit the Publish button to make the new membership available on your site. Repeat the process as often as you want to create as many levels as you need. After creating a membership, when you click the URL under the title or on View Membership at the top, you can see what the registration page will look like on the front page (use a private browser window to see what users see who are not logged in). If you don’t like the way things look, you can edit this page with Elementor. For that, go to Templates > Add New. In the popup menu, pick Single and then Post. Continue and ignore the templates. In the editor window, find the Preview button (the eye symbol) on the lower left. Click Settings to get to the preview settings. From the drop-down menu, choose Memberships and then search and pick one of the memberships you just created. When you now hit Apply & Preview, Elementor will automatically use their page content in the editor. Thus, when you add widgets for the title and content, they will automatically appear. Customize it however you like. 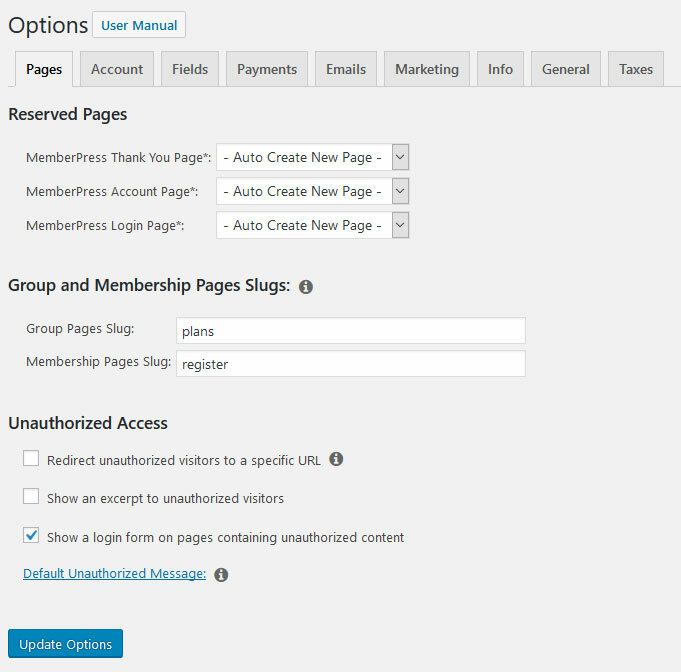 When you are done and click the Publish button, make sure to set the display settings to Memberships and All. This way, your site will apply the new design whenever someone views your membership registration forms. You can also edit the other standard pages (account, thank you) in a similar fashion. 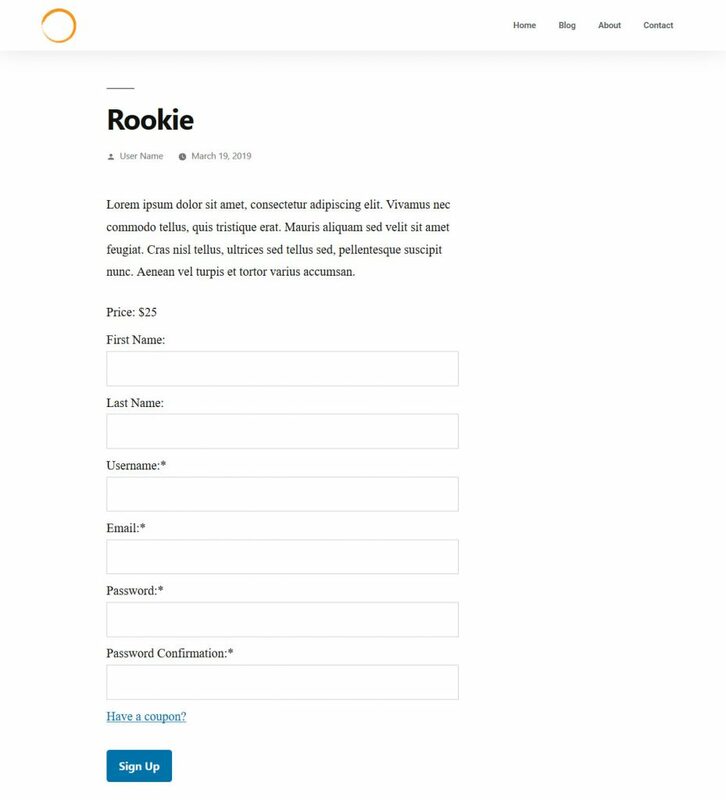 If you want to completely customize the pages for your memberships, you can also input the registration forms anywhere you want with shortcodes. You find those at the bottom of your membership pages as part of the membership options. 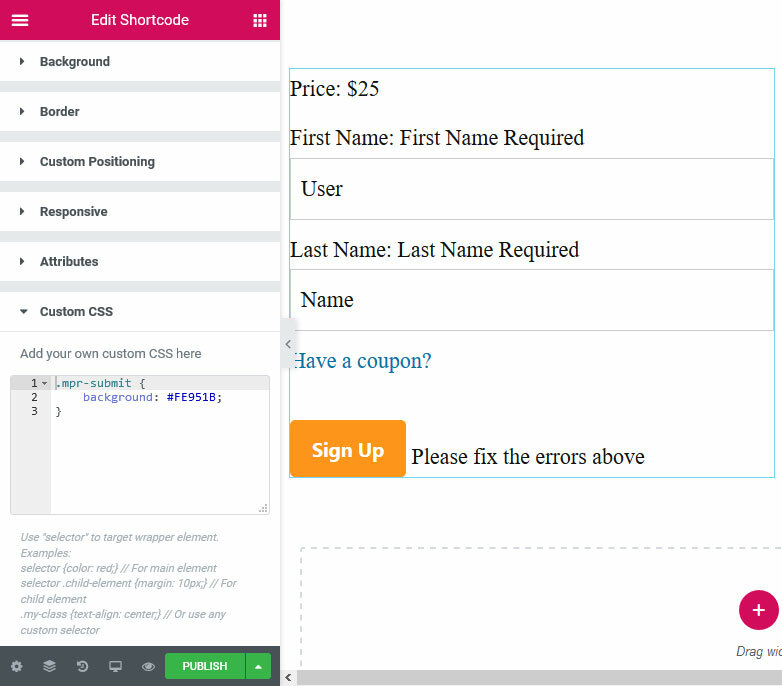 With their help, you are able to input and preview your forms in Elementor page templates via the shortcode widget. Unfortunately, there is no way of editing the form design itself with Elementor since the forms are hardwired into MemberPress. However, you can still change the way they look via custom CSS. For that, examine them with your browser’s developer tools, make the desired changes and then add the changed CSS rules to your Elementor widget under Advanced > Custom CSS. You can find more information on customizing your registration pages here. 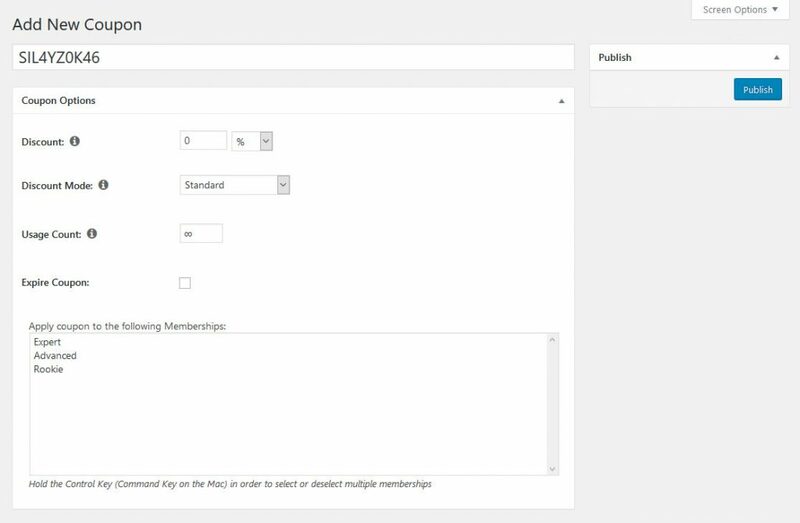 Next up, you need to select which content is available for which membership levels. This is done via access rules that you can find under MemberPress > Rules. Here, too, hit the Add New button to get to the following screen. Use the drop-down menus to control which content this rule should apply to. This can be anything from posts with a certain category or tag on all pages, and many other possibilities. If you need any further explanation, you can find it here. Below that, you can set which users can access this content. This can be limited to certain membership levels but also single members. 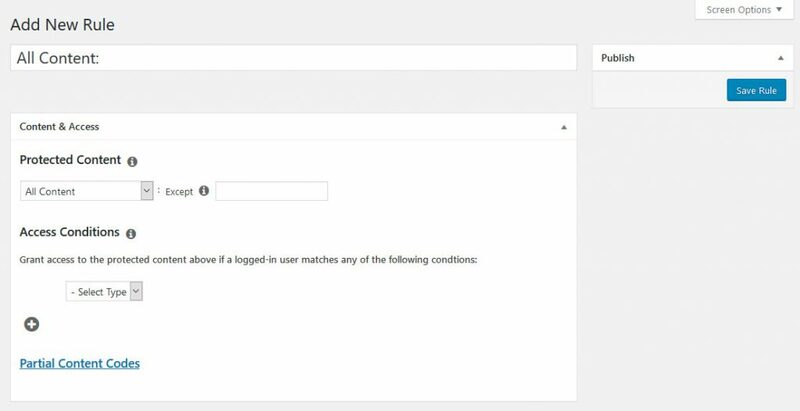 Even further towards the bottom, you have the option to enable drip content and expiration. The first means gradually releasing content to members instead of all at once. You can use the second to make it unavailable after a certain time. 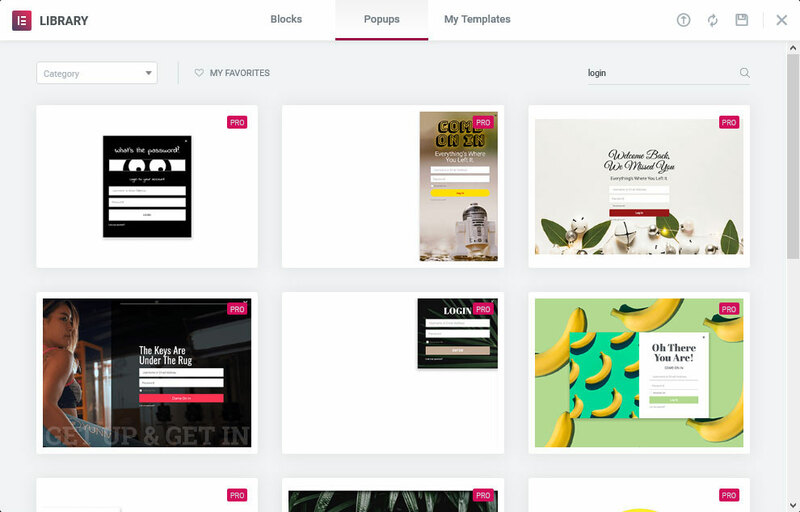 These are great tools to create urgency and bring people back to your membership site. At the bottom, you are able to configure options for those who don’t have access. This includes how much of the locked content they will be able to see, what message will be displayed to them and what login form. Again, much of that is set globally, so you only need to change it if you have a good reason. Another option to control visible content is to use shortcodes. You can find those by clicking on Partial Content Codes and they allow you to manually set what authorized and non-authorized members can see. Once satisfied, save the rule at the top right. 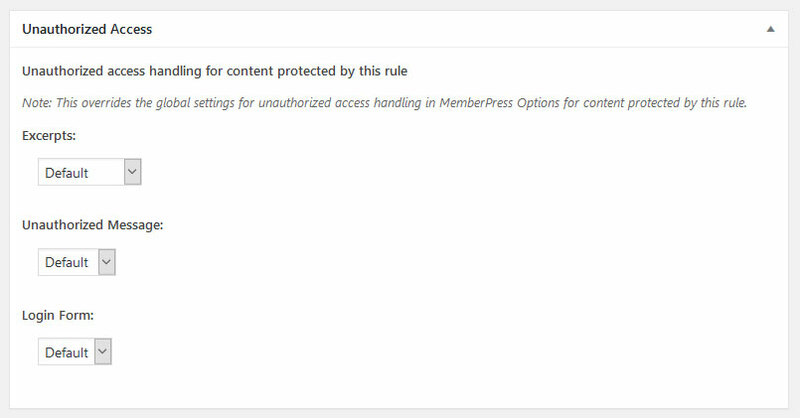 Creating content that only members have access to is quite easy when you keep the access rules in mind. 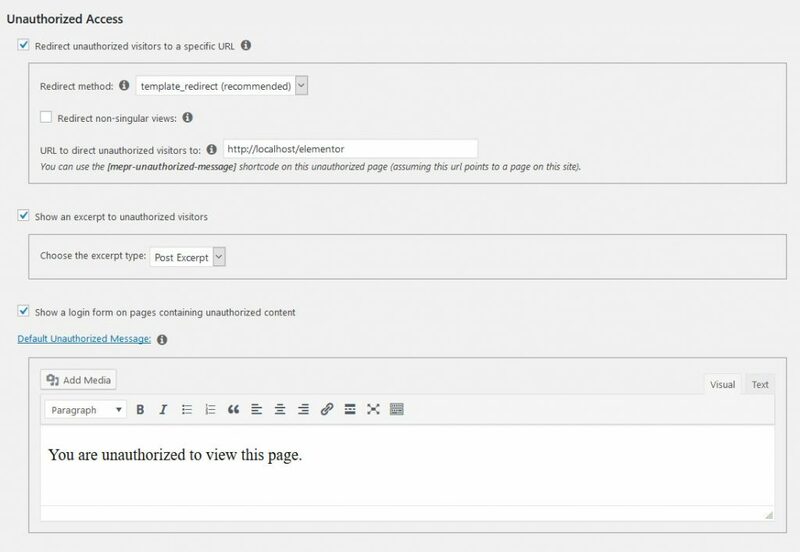 For example, if you determined that content from a certain category or with a certain tag should be restricted, you can simply add that category or tag to posts to protect them. When the rule applies to content, MemberPress will treat it accordingly. You can also see this whenever you publish or update content, via a message on top of the screen (at least when using the classic editor). Aside from that, you have several ways to decide what non-authorized users will see when they try to access this content. Global options for that are at the bottom of MemberPress > Options > Pages. 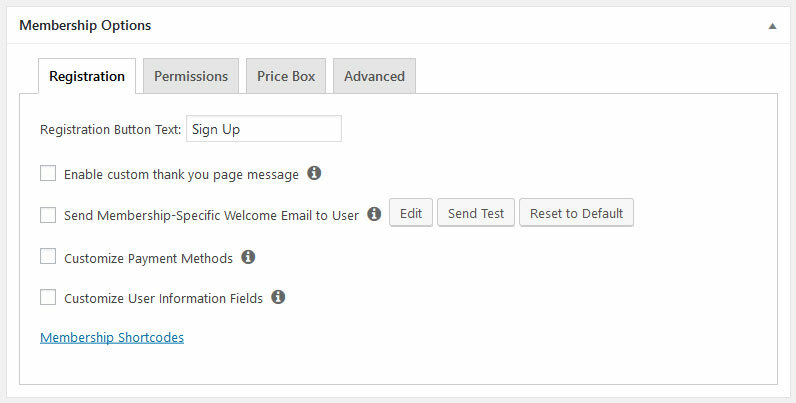 Decide whether to redirect visitors, show them parts of the protected content, a login form and what message they will see by default. At the bottom of the content editor, you also have the same options to override global settings on a per-page basis. Once you have set rules and created content that it applies to, you can see this represented in your list of posts and pages. That way, you know at a glance whether or not everything is configured correctly. Once you set up all of the above, you are ready to start attracting members. For that, you still need a few important pages. 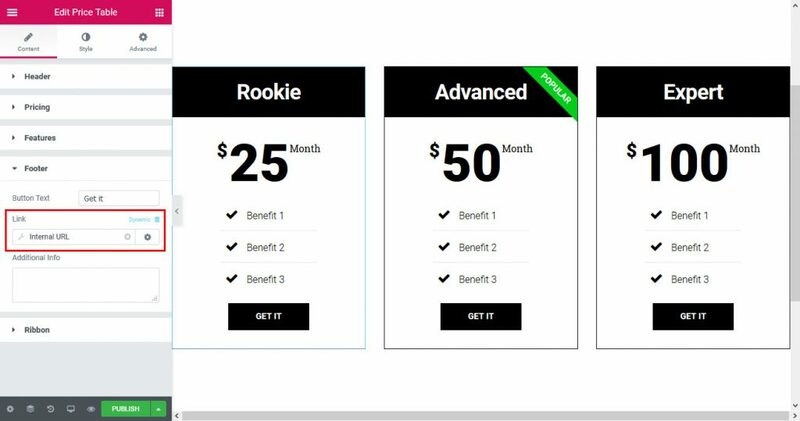 The first thing we want to deal with is the pricing page. Here, your visitors will see what membership plans are available so they can select the one they want and then move on to payment. The site will also redirect those trying to access restricted content here. All of this happens under MemberPress > Groups > Add New. The first thing you want to do here is to add a title. This will also appear on the page, so make sure it makes sense. It can also be a call to action. The most important settings happen under Group Options. Upgrade Path – Limit users to subscribe to only one membership plan at a time. Downgrade Path – Determines which plan to fall back on if the subscription expires. Here, it is a good idea to create and set a free plan. Memberships – Determine the membership levels to include on the pricing page. Pay attention to the order! 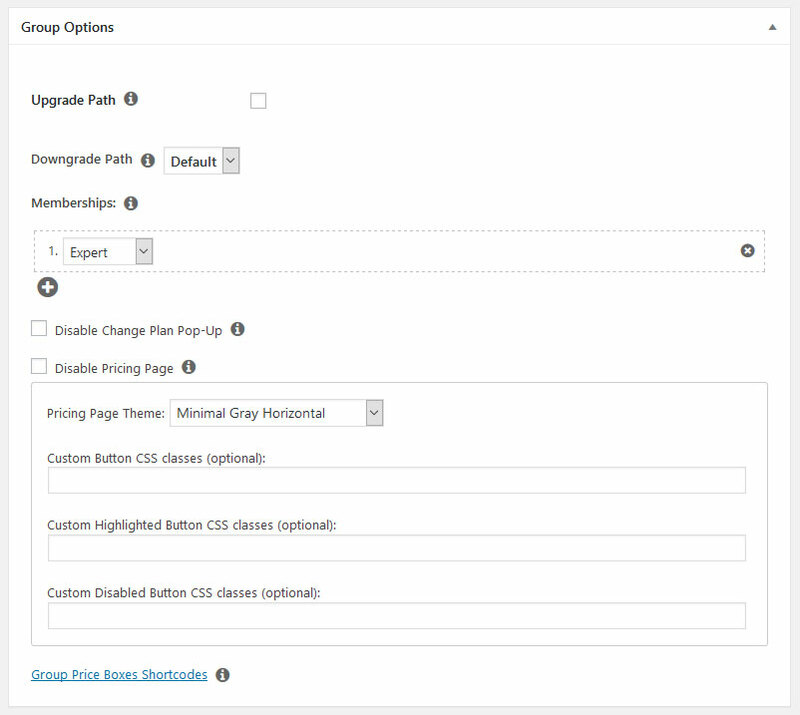 Disable Change Plan Pop-Up – Control whether members who want to upgrade can do so via a quick-selection popup or if they should be taken back to the pricing page. 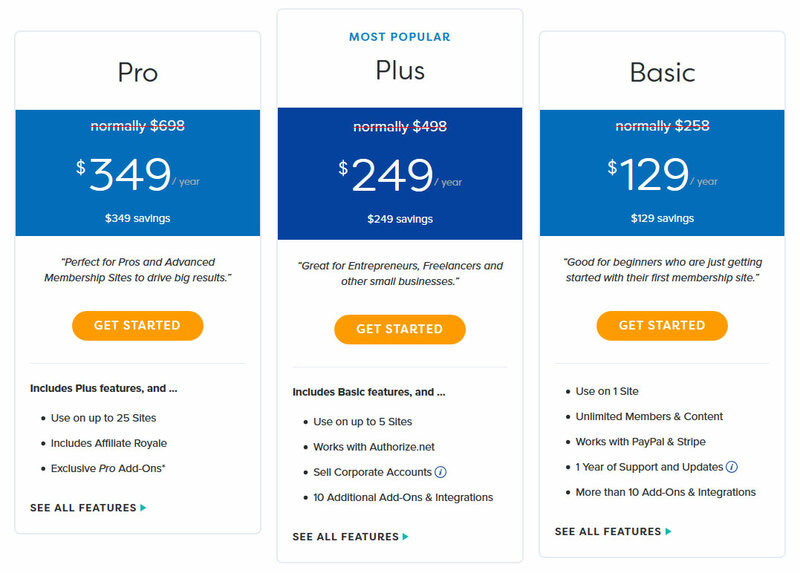 Disable Pricing Page – Exclude the pricing page from front page access. Use this option when you want to set up your own custom page (more on that soon). Pricing Range Theme – Choose the look of the pricing table from existing templates. Below that, you can add custom CSS classes to style the pricing page yourself. By the way, to make any membership stand out, choose Highlighted under Price Box in the membership editor. Again, once you are satisfied with your choices, publish the page to make it available on your site. You can preview it by clicking the link after publishing. 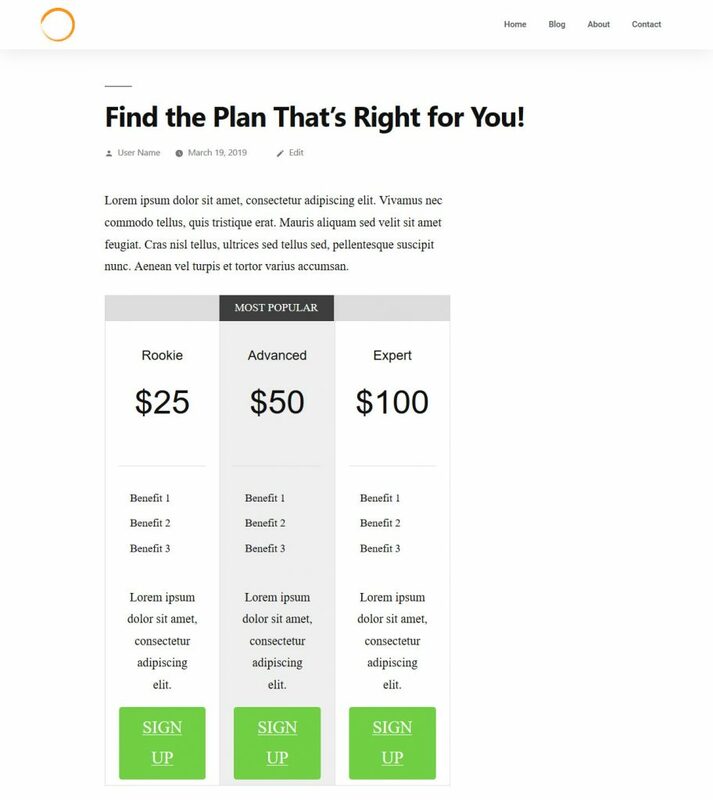 Of course, you can also create a pricing page from scratch with Elementor. Especially since it offers so many useful widgets and templates for doing so. To get started, create a new page template (Single > Page), give it a name and continue to the editor. 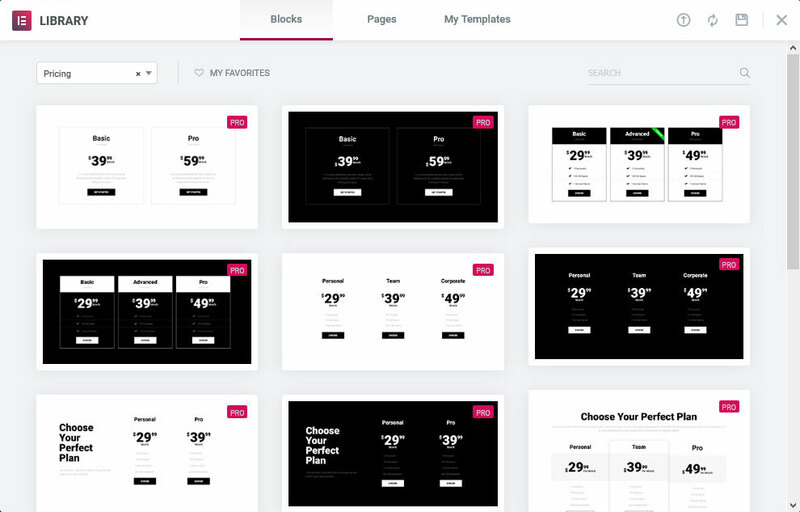 When you do, you find a lot of templates for creating pricing pages in the library. Alternatively, you also find entire pages of this category under Pages at the top. Finally, you can also forgo the choices here and simply use the pricing table widget from the normal Elementor menu. Choose whatever suits you best and customize it to your needs. Be sure to copy and paste the URLs to your MemberPress > Memberships to the sign-up buttons. Alternatively, you can also have Elementor input them dynamically. For that, click the Edit button for the pricing you want to edit. Under Footer, you can change the button settings. Click on the blue Dynamic link and choose Internal URL. Then, click the wrench symbol to open the settings. 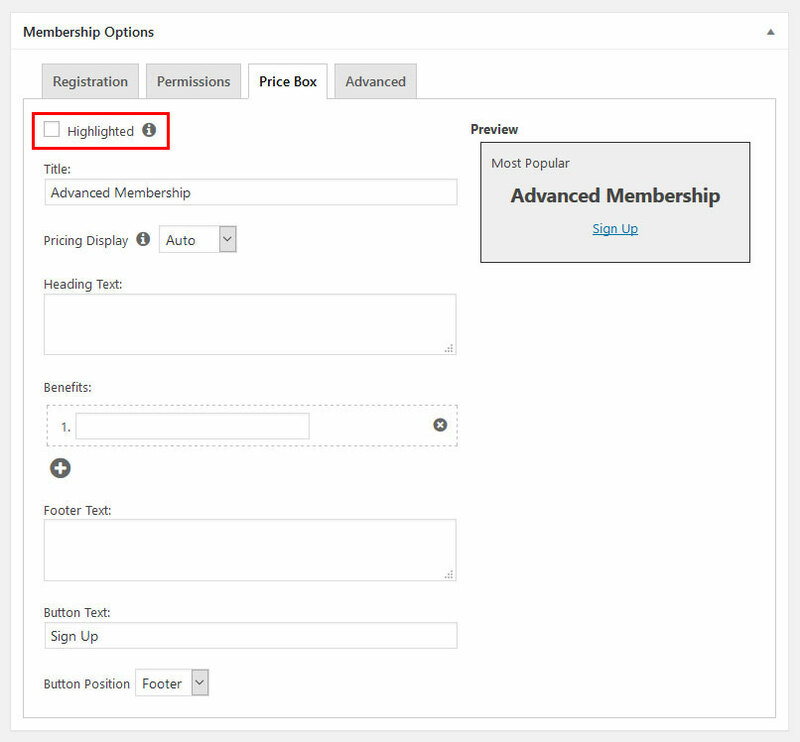 Under Type pick Content, then click the bottom drop-down menu and start typing the name of your desired membership. Select it and repeat the same for the other membership plans. When you now save, Elementor will automatically keep the URLs up to date. 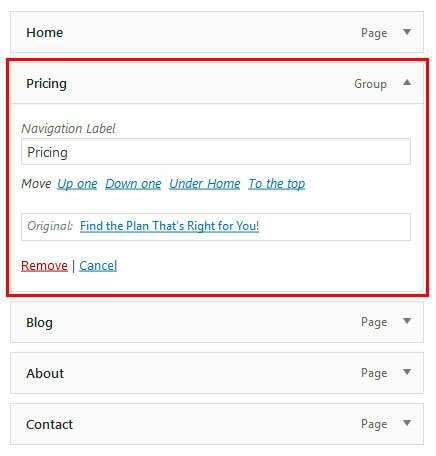 Just be sure that, when creating your own pricing page, to check the Disable Pricing Page option at the bottom of the page created by MemberPress. In addition, add the URL of your new page as the redirect address. 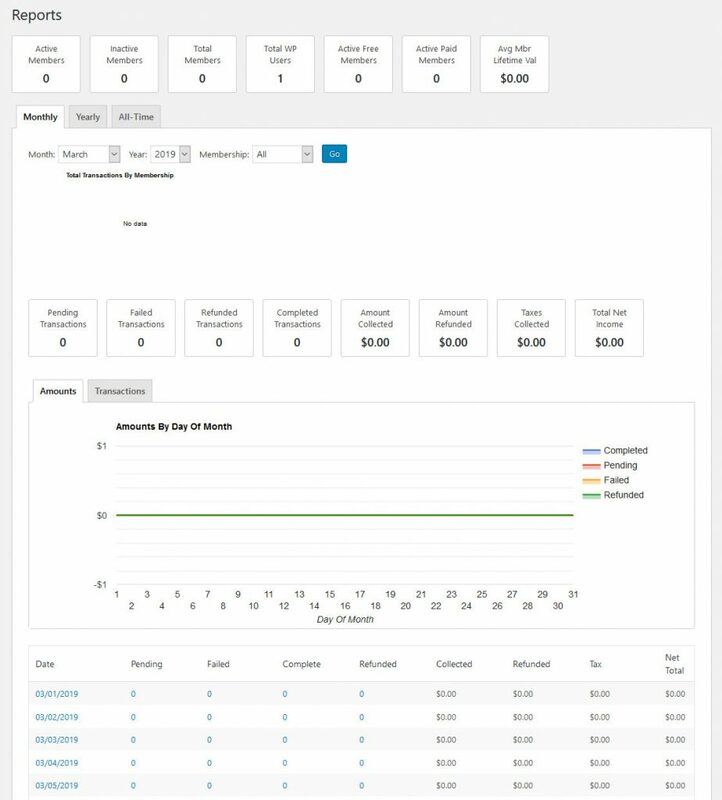 Finally, instead of creating a page completely from scratch, you can also use the shortcodes at the bottom to use the pricing tables from MemberPress on your page. 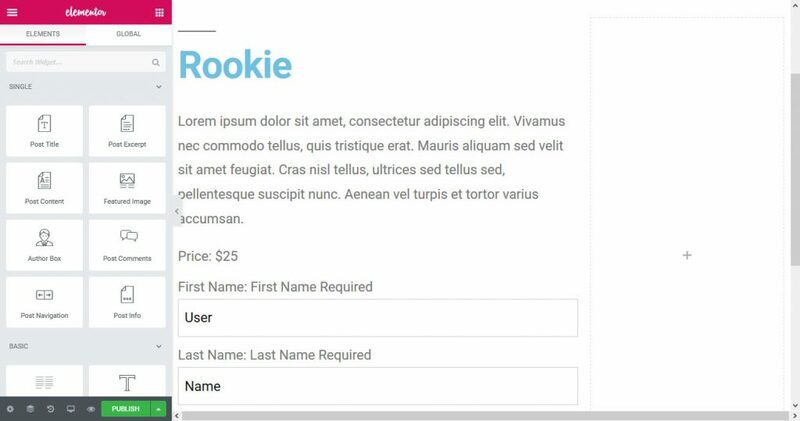 You can customize their look via CSS like the registration forms before. Now that you have set up everything you need for a membership site, it’s time to give members access. One of the first things you need for that is a web form for users can log into their accounts. One of the easiest ways to include this is the MemberPress widget, which you can find under Appearance > Widgets. Just drag and drop MemberPress Login to any widgetized area, such as your sidebar, to include the form on your site. There are also other useful MemberPress widgets on this page that are worth checking out. 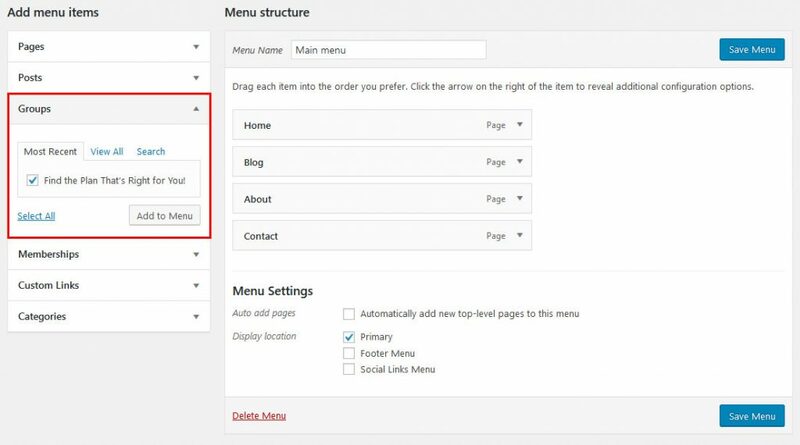 After that, go to Appearance > Menus and make sure to add the pricing page to your main menu. For that, open the Groups tab, check the box of your page and click Add to Menu (check the Screen Option in the upper right corner in case you can’t see Groups as an option). 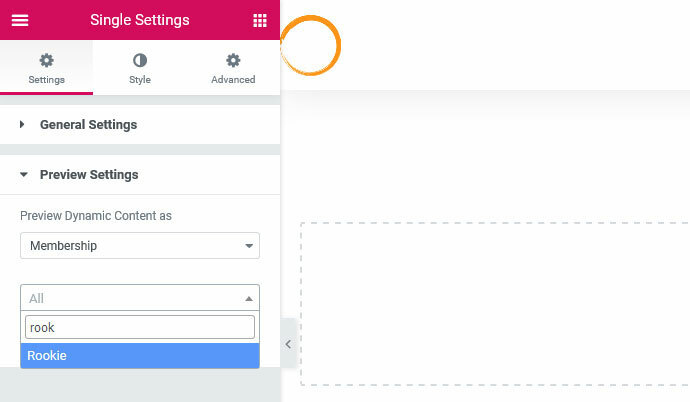 If you have created your own page, you’ll find it under Pages and can add it in the same way. Drag the menu to any position you want and change the label according to your needs. Don’t forget to save when you are done! After that, you can see the form and link on your site. 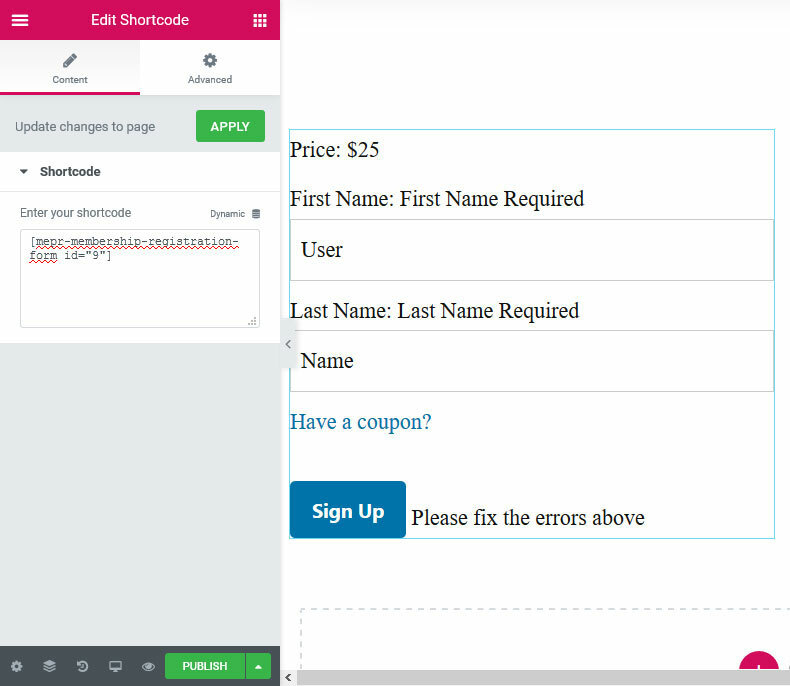 In addition, you can also use the aforementioned shortcodes to place forms wherever you want them in your Elementor templates. You find them at the bottom of each page. One other option that you can use with Elementor is a click-triggered login popup. With that, users don’t have to go to a page to login and you don’t have to have the form always on screen. To create one, first, go to Templates > Popup > Add New. Give the popup a name that makes sense, e.g. Membership Login and continue. Elementor comes with a number of ready-made templates for this purpose. The easiest way is to choose one of them and customize it to your needs. However, you can also start completely from scratch. Use the shortcode for the login page via the Elementor Shortcode widget. Input the MemberPress Login widget from inside Elementor (you can find it under WordPress or via search). Again, you only have limited styling options with Elementor directly, so you need to use the custom CSS settings for that again. Once satisfied, click Publish. No need to set conditions, triggers or rules. Now, you need to make the popup show up on your page. One way to do that is to edit your header template to include a Login button somewhere. 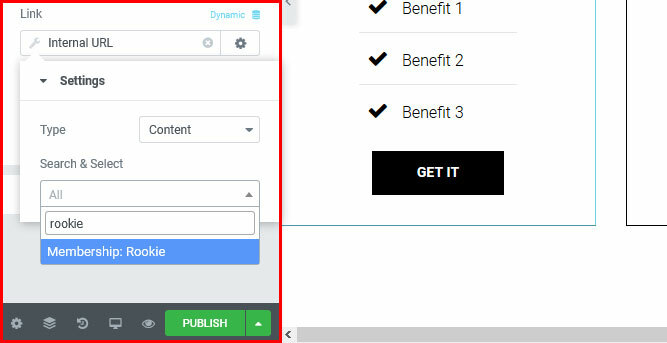 When you have done so, access its settings, find Link, choose Dynamic and then Action > Popup. After that, click the wrench symbol, pick Open Popup and find the popup you just created by name at the bottom. 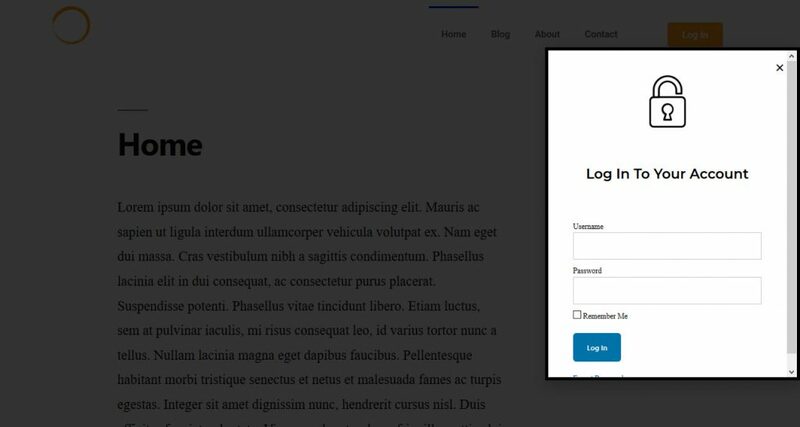 When you now update the template, go back to your front end and click the button, the login popup should appear. MemberPress will send a number of emails to anyone who signs up to your WordPress membership site. 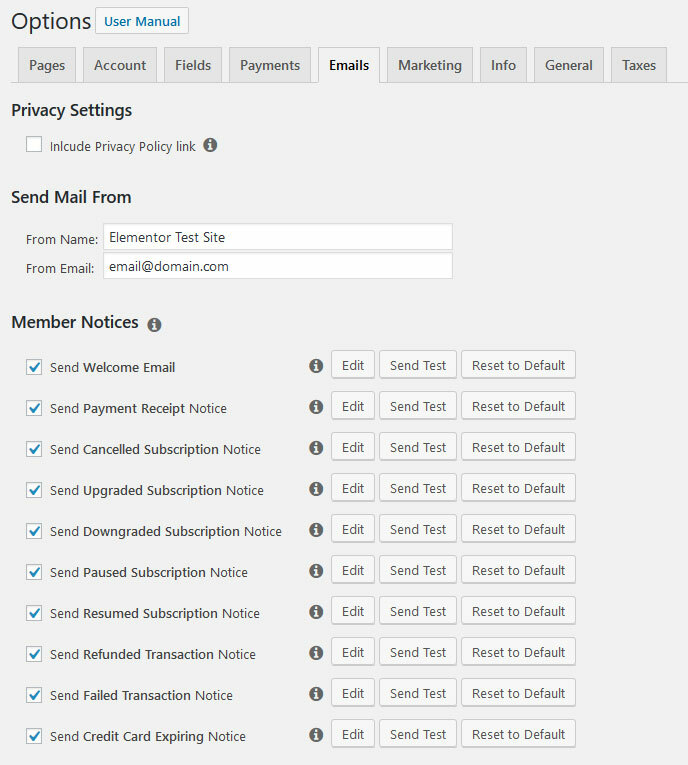 You can easily edit those under MemberPress > Options > Emails. Below, you can determine the name and email address your messages should come from. 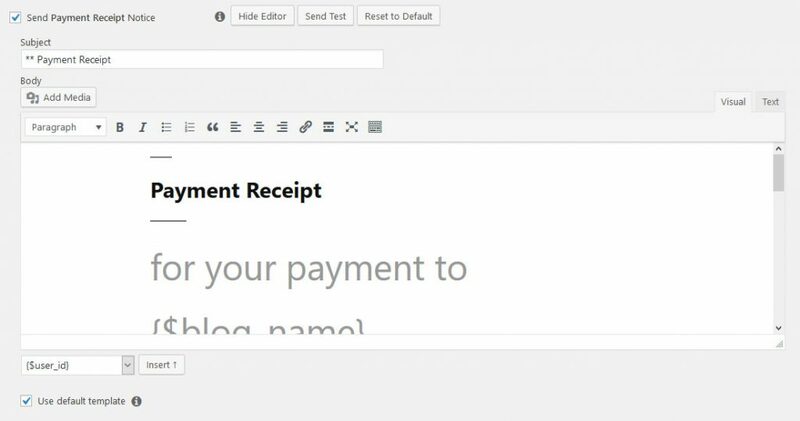 To change the email templates, simply click Edit next to any of the different notices. This will open an editor on the page. Here, you can edit the subject line and content, add media for branding purposes and make any changes you want. There are also plenty of smart tags to personalize your messages. Choose from a whole list at the bottom left (the drop-down menu) and get them on the page via the Insert button. Be sure to use the Send Test button every now and then. This will show you what your emails will look like in your inbox and also help you understand whether your site is able to send emails in the first place. MemberPress also integrates with a lot of email marketing providers. You can add them to your site via add-ons that are available under Activate > Add-ons. Simply click Install behind any of them to add them to your membership site. 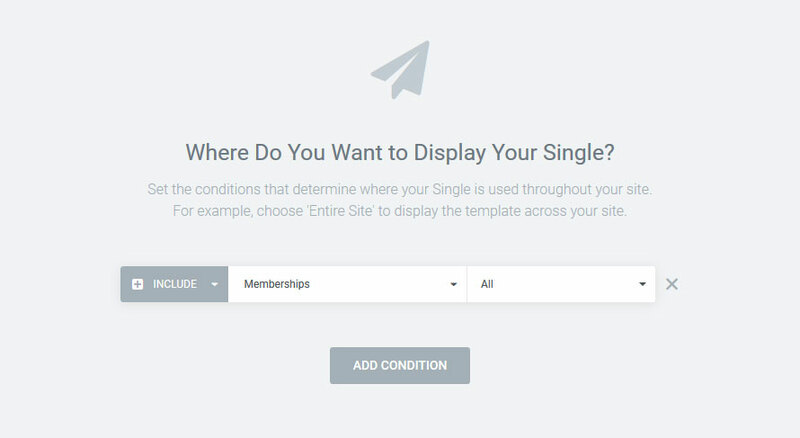 Be aware that you might have to connect your membership site with the service before you can use it. Reminders and coupons are great tools to retain and get subscribers. The first are email messages sent to subscribers to welcome them, let them know their account is about to expire, renewal notices and more. You find all of that under MemberPress > Reminders > Add New. The interface is pretty self-explanatory. At the top, set a trigger that will send the reminder. Edit the emails that go to your subscribers and yourself below that. It’s also possible to send test emails and limit reminders to specific memberships. Hit Publish when you are done. The coupons menu is under Coupons in the MemberPress menu. Adding them, too, is pretty straightforward. Add a name, the discounted amount and how it should apply, the number of times the coupon can be used, an expiration date and what memberships it can be used for. Finally, MemberPress offers plenty of reports to let you know how your membership site is performing. This kind of data is crucial for business decisions and so you can plan your next steps. You find all of it under MemberPress > Reports. At the top, you can see the number of active, inactive and total members, total users on your site, free and paid members and their average lifetime value. Below that, you find all the financial information. This includes the number of pending, failed, refunded and completed transactions, their monetary value, taxes collected and total income. You can additionally see the development in graph form and by-day data (click on any date for more information). With the tabs at the top, you are also able to see the same information on a yearly and an all-time basis. Creating a WordPress membership site is a great idea for creating recurring income and building a community around your site. MemberPress’ powerful features allow you to do so in an easy and straightforward fashion. Above, you have learned how to use the plugin to set up your WordPress membership site. You now know how to create membership levels, access rules, protected content, important pages, and configure everything correctly. 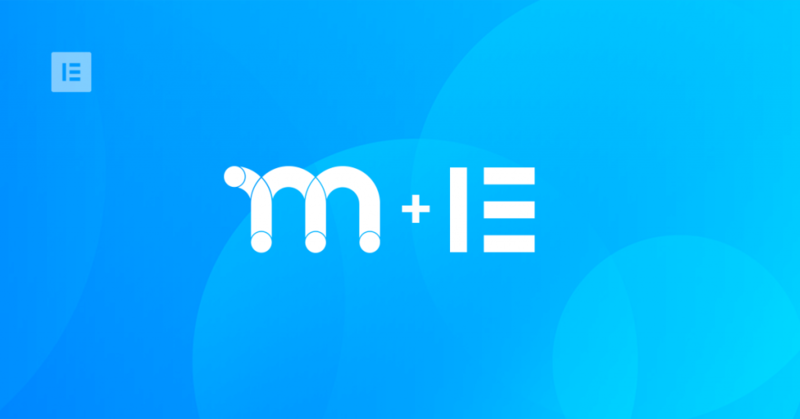 At the same time, you have learned how to integrate MemberPress with Elementor so you can control the look and feel of your site in familiar fashion. The two plugins work nicely together and allow you to build high-quality membership sites with pretty much no coding. After you are done here, you only need to figure out how to get subscribers. If you can do that, there are no obstacles to creating a successful membership business. What’s your experience creating a membership site with Elementor? Do you have anything to add to the above? Please do so in the comments section below! * This question (or issue) exists for all 3rd party form plugin or may I missed something? Hey Laszlo, thanks for the excellent question! This is not something that I tested during the post. However, maybe someone else can chyme in on the topic? The idea of building a community around your website is awesome!!!! I never thought of that yet. But sounds like a lot of work for a website that’s still young. And additional expenses too. WOW. I’m not yet ready for this. But this is a great post altogether. It opened my eyes to the possibilities of earning even more with my website. I enjoyed the read. Glad you like the post! If you do implement membership options, please let us know how it went. Cheers! Great tutorial. My concern is about account sharing. What stops a member to share the account details with other persons? Is there an IP filter option, to grant access only for 1 IP address? Hey Marius, thanks for the kind words. The question about account sharing is probably best posed to your membership plugin of choice. Cheers! I have MemberPress, thanks for this article. Some great tips to use on my website! Happy to help! Thanks for taking the time to leave a comment. Honestly, I appreciate the time you take in coming up with this awesome post. Building a membership site seems complex but with Memberpress, I will give it a try without having to hire a developer. Thanks! Thanks for the kind words! I hope you get a lot out of the post. Good luck with the membership site, come back to let us know how it went!